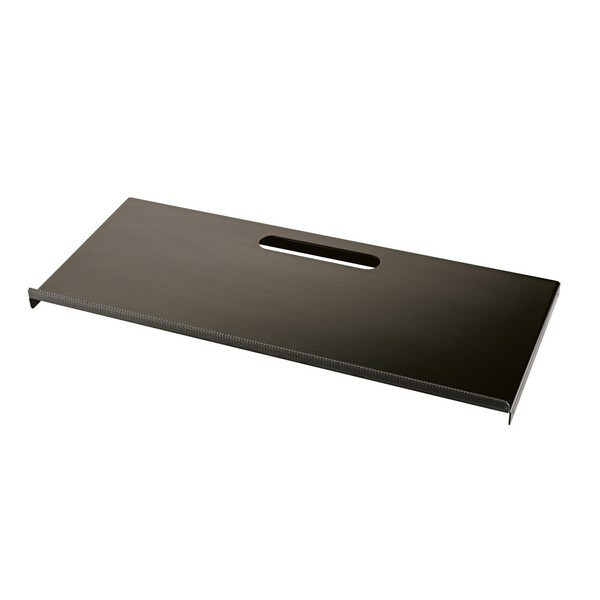 The K&M 18824 Controller Keyboard Tray is made out of strong aluminium for the Omega 18810. 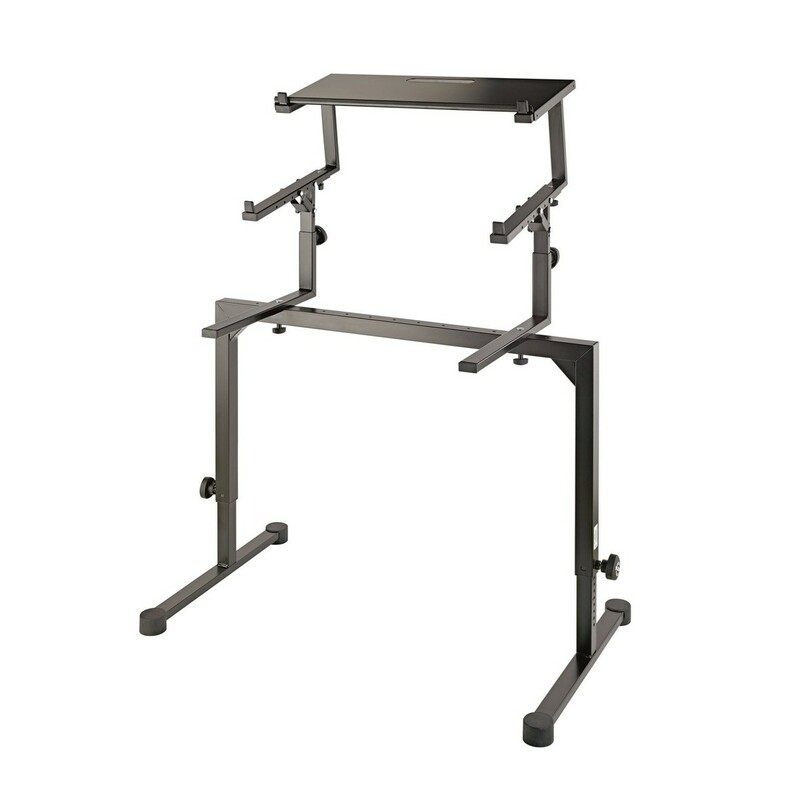 This versatile controller tray can be placed on the upper support arms of the Omega. The integrated handle can also be used for cable management and keeping the tray neat. The K&M 18824 Controller Keyboard Tray is lightweight and offers the ultimate protection, due to the integrated edge and the anti-slip rubber end caps which provide extra grip.